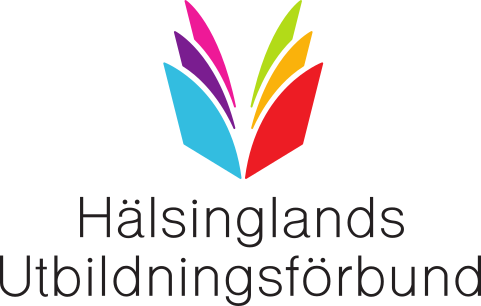 Halsingland Education Association (HEA) is a public, regional, non-commercial collaboration between three municipalities in the county of Hälsingland (Bollnäs, Söderhamn, Nordanstig). In the HEA the municipalities cooperate around education and training on various levels from secondary level for youth, adult education, post-secondary VET and higher education. The municipalities within HEA organize education and vocational training for about 5000 students per year. HEA makes it possible for the municipalities to offer a broad spectrum of courses that each municipality by itself would be unable to offer due to financial reasons. HEA was established in 2015. The municipalities have participated in numerous projects funded by the EU/ESF all related to lifelong learning and how LLL can be organized in rural areas. The HEA cooperation also focuses on R&D about for example distance learning using ICT technology and appropriate pedagogical methods. The HEA is the national resource centre for UNESCO/UNEVOC: The UN collaboration between VET providers in the world, about 200 centres established bridging north and south together for mutual development of VET. The HEA is the only public education provider in Sweden that is accredited by the Europeactive, www.europeactive.eu, to train and certify PT (Personal Trainers and Group Fitness instructors). In the CODESKILLS4ROBOTICS project the HEA is represented by two local schools: Hoghammar special needs school and the Segersta new primary school.